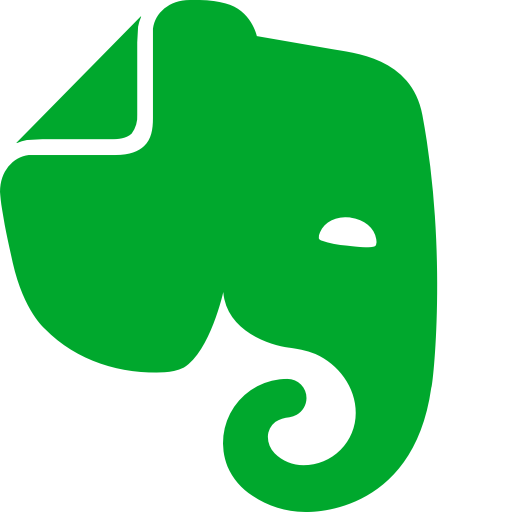 When you create a new Evernote account via a referral link, you get your first month of Evernote Premium for free. The referrer gets 10 “points” for each of their first 3 referrals who sign up, install the Evernote app on a computer, tablet, or phone, and sign in. After that, they get 5 “points” for each referral who buys Evernote Premium for the first time.